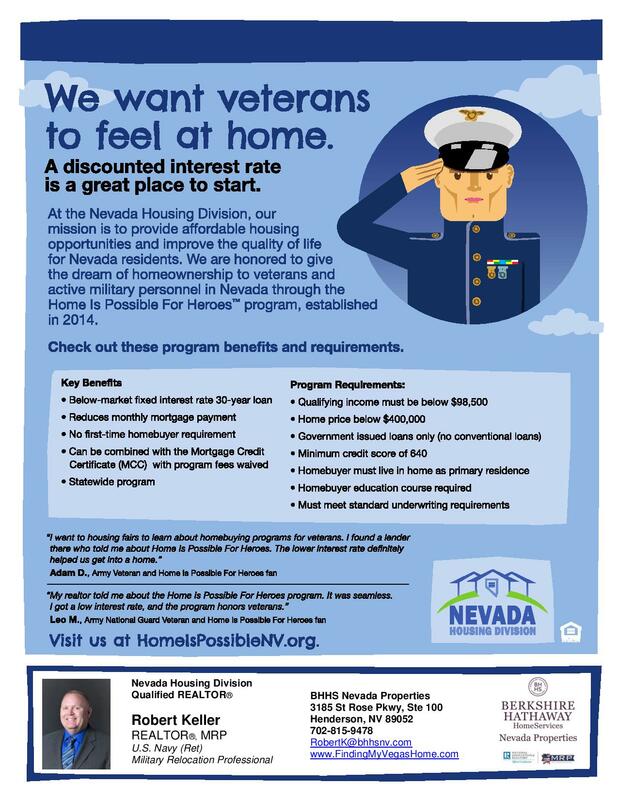 The Home is Possible for Heroes Program from the Nevada Housing Division provides you the Military Member or Veteran with a lower than market interest rate on your home loan. 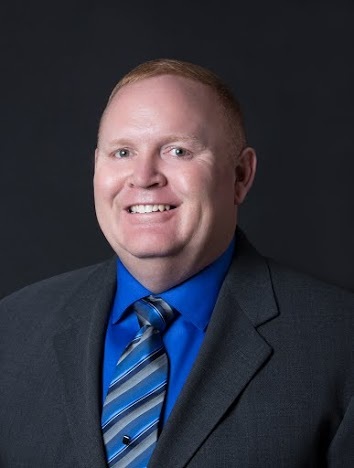 This discount can save you a substantial amount of money over the life of your loan. It is a great program available only to Active Military and Veterans! For more information or to see if you qualify click here, call/text me at 702-815-9478 or e-mail me at RobertK@bhhsnv.